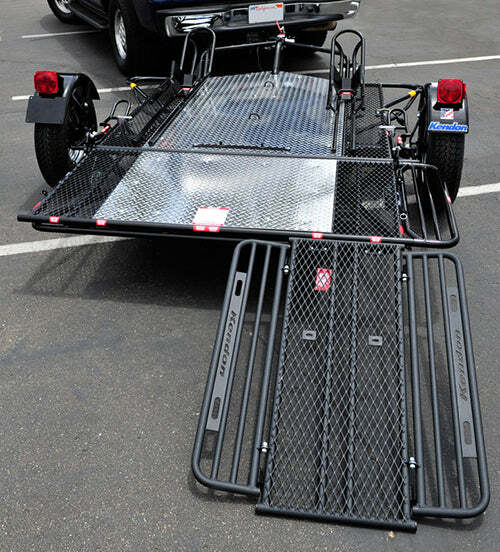 Lasting quality in a space-saving folding trailer! 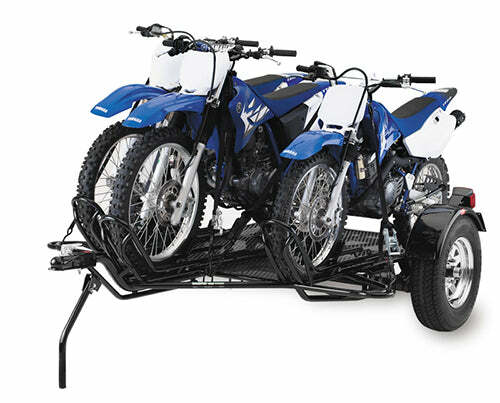 – Kendon’s Premium Stand-Up™ Folding Trailers are specifically designed to fold up and stand up to use minimal storage space in your garage or wherever you store your trailer. 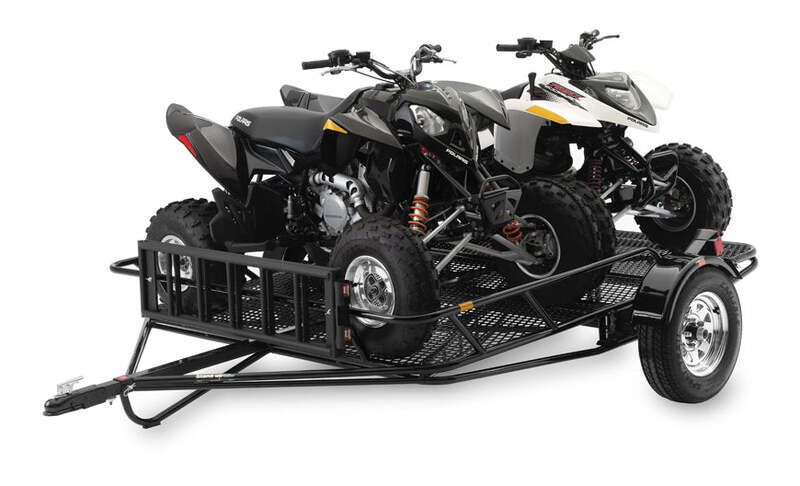 No parking space or storage unit needed. 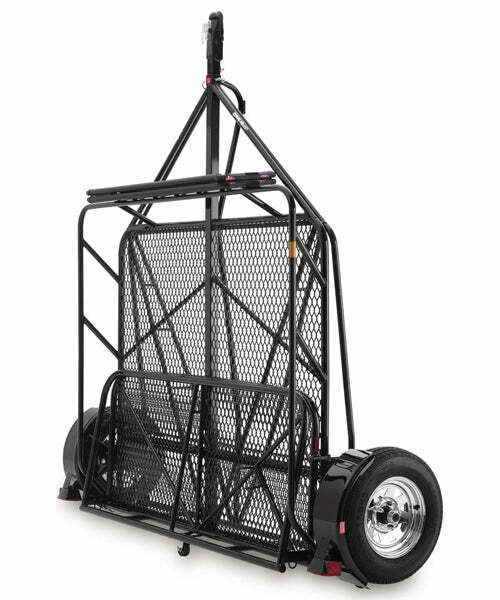 Quality and Affordability! – The brand New Go! 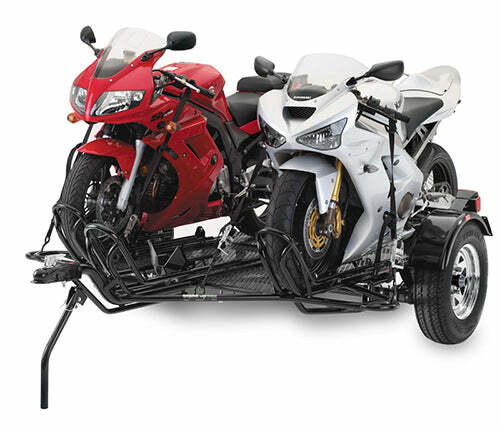 Series™ motorcycle trailers combine the industry leading innovative design and engineering skills that define Kendon quality with more value-oriented materials and features to deliver a cost effective trailer that fits the needs of enthusiast and professional alike. 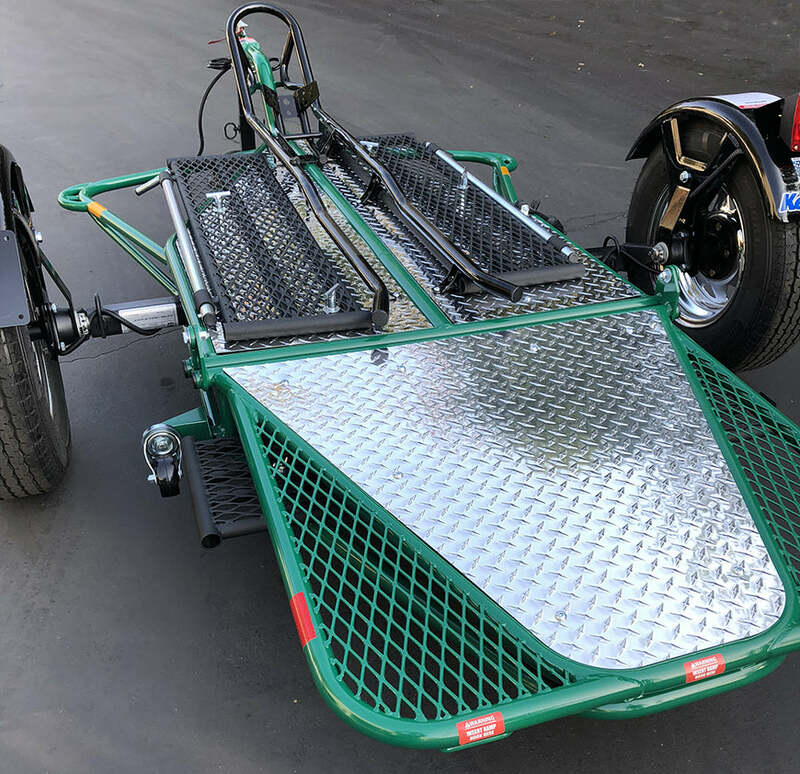 Introducing the brand-new Kendon Stand-Up™ Trike/Spyder/Sidecar** Trailer. 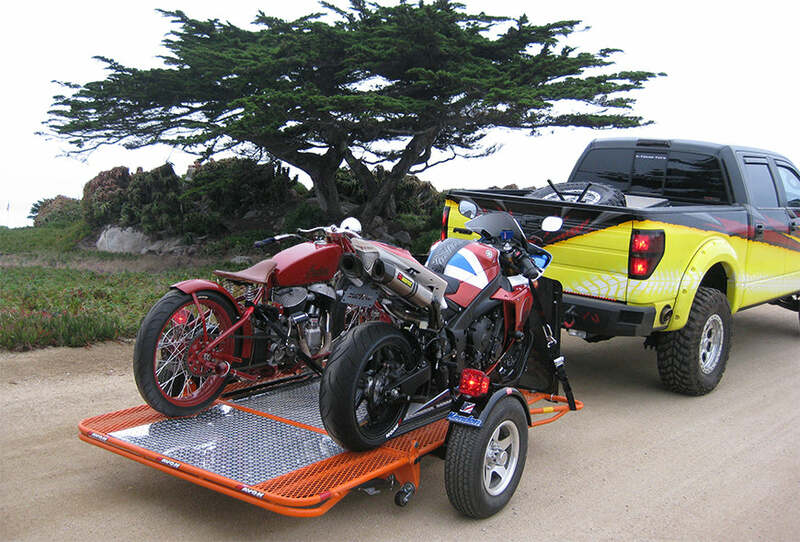 The newest addition to the Kendon line of legendary space-saving powersports trailers is specifically designed for your three-wheeled vehicles, including Harley-Davidson trikes, conversion trikes, Can-Am Spyders, sidecars**, and almost anything else you can fit on it.